During his career of 24 years, Sachin Tendulkar ruled Cricket with his brilliant batting. During his playing days, he talked a lot about the game but spoke seldom about his personal life. 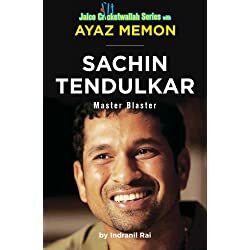 Although every detail of Sachin’s life has been recorded and told in all forms courtesy the prolific writers, the personal account of Sachin’s life was never shared. But the legend himself has brought his story to the world in the form of an autobiography called ‘Playing it my way’. It is co-authored by Boria Majumdar . This autobiography became an instant hit among readers and entered the Li****a Book of Records for being the best-selling adult hardback across both fiction and non-fiction categories. It is published by Hachette India. 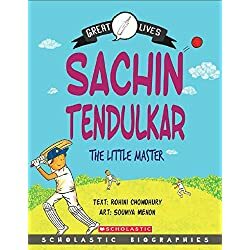 The only criteria Sachin kept in mind during writing this book was to stay honest. 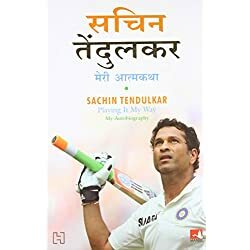 Hence this book is not just a story of Sachin’s life but is also a very personal and interesting take on his Cricketing career. It summarizes the entire 24 years of Sachin’s life spent on the Cricket ground and also delights the readers with some personal anecdotes. It also talks about Sachin’s relationship with other players and team staff. Sachin has given descriptive narration of some of the best innings played by him and the stories behind it. 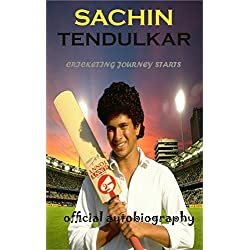 For all budding cricketers who want to learn the game, this book is an interesting read for knowing the determination and hard work put up by Sachin. Sachin Tendulkar is often considered as one of the best batsmen in all formats of Cricket. Hailing from a middle class family in Mumbai, there are hardly any records that he didn’t touch. From being the highest run scorer in Tests, ODI’s and hitting number of 4’s, he also has the unique distinction of being the first and only batsman to score 100 international centuries and play 200 Tests. 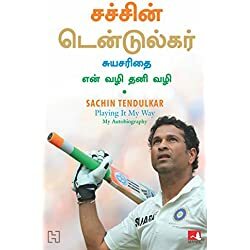 He retired from cricket in 2013 after having a highly successful and memorable career spanning more than 2 decades ‘Playing it my way’ is his first book. He has received great honours including the Bharat Ratna, highest civilian award in India and Khel Ratna, highest sports award offered to an Indian. 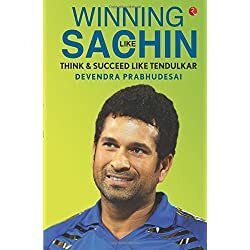 Thus the book, ‘Playing it my way’ is an interesting and engaging account of the Sachin Tendulkar story and reveals a lot about the legend which Is rarely told in public. This book is easily available online at amazon.in. The autobiography Sachin Tendulkar – the highest scoring batsman of all time and cricket legend. His story has been turned into a huge new film: A Billion Dreams.